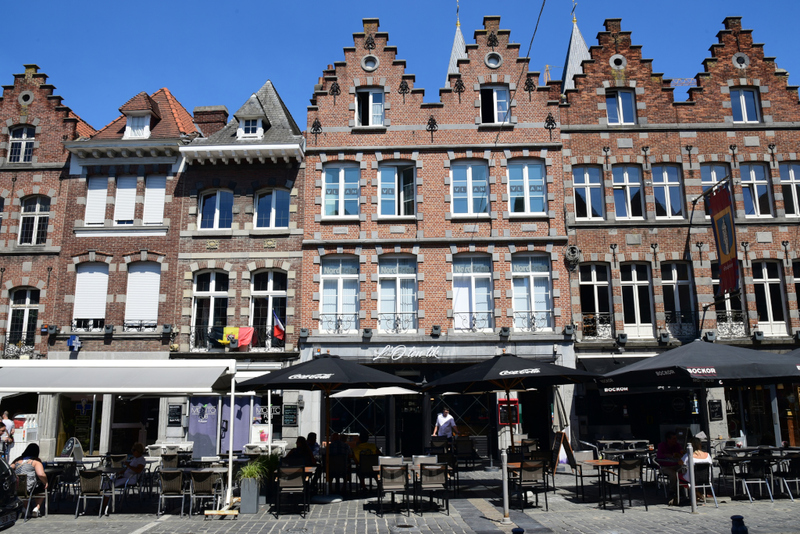 Tournai is a historic Franco-Flemish city on the western frontier of Belgium, situated on the Scheldt river, not far to the east of Lille. 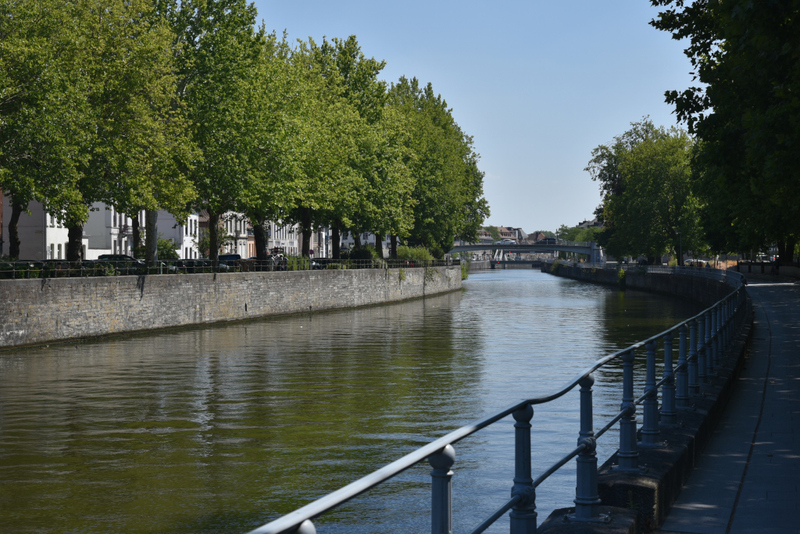 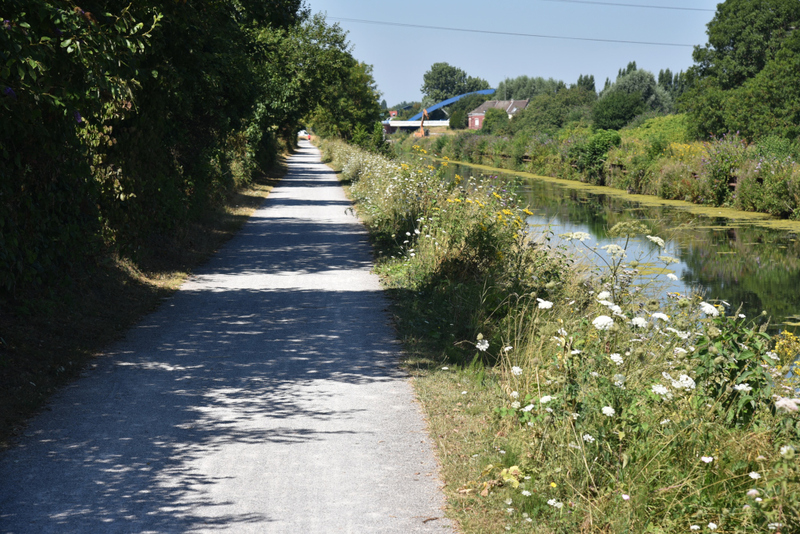 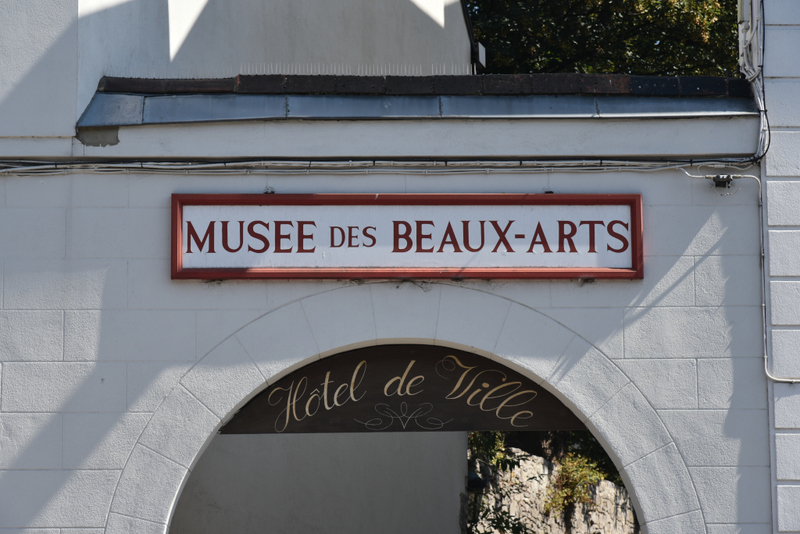 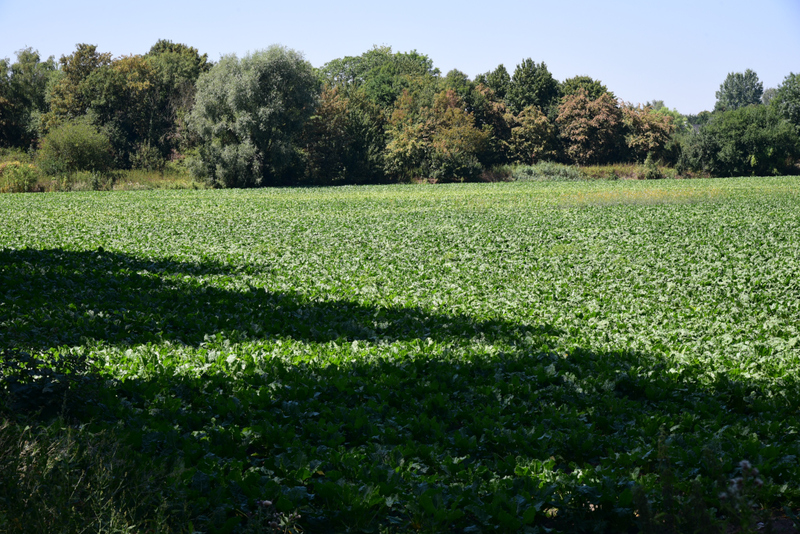 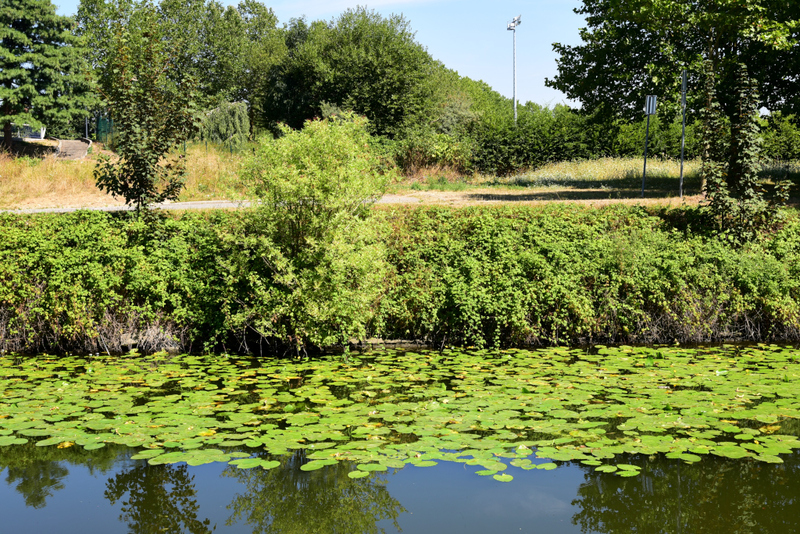 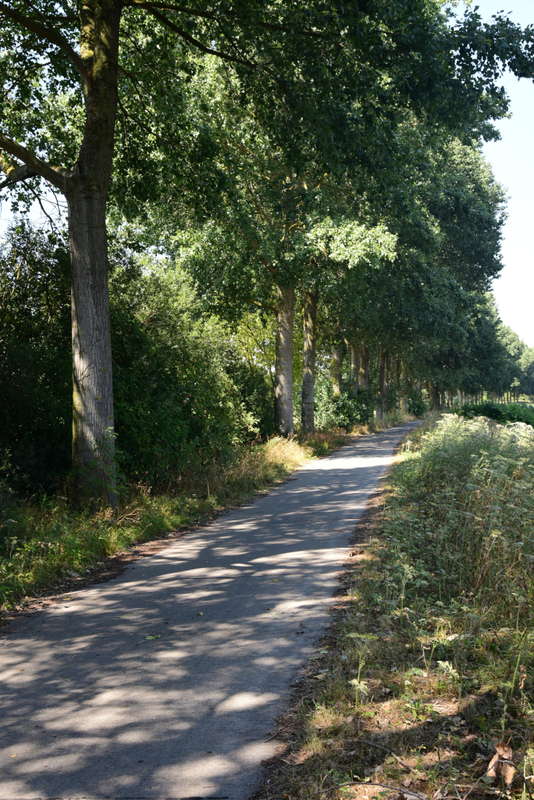 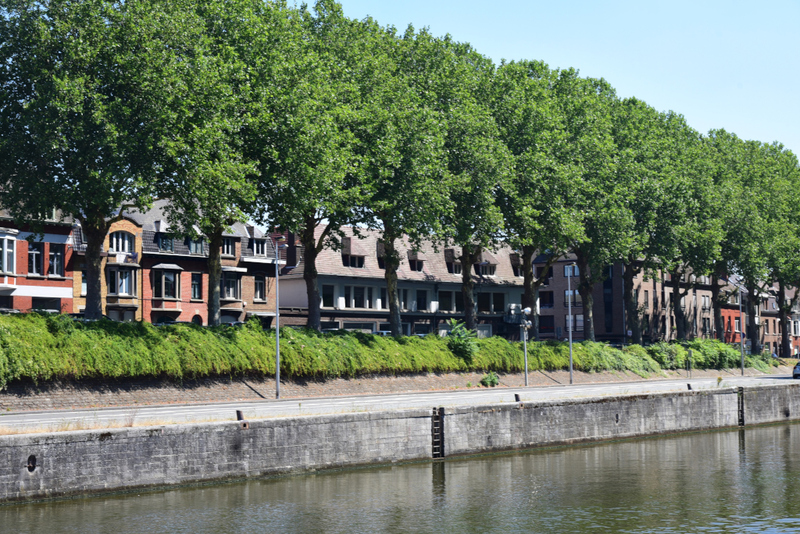 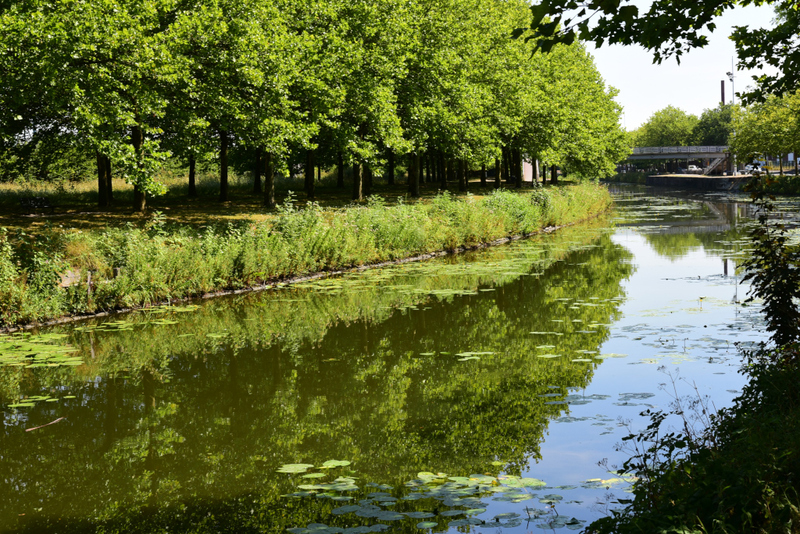 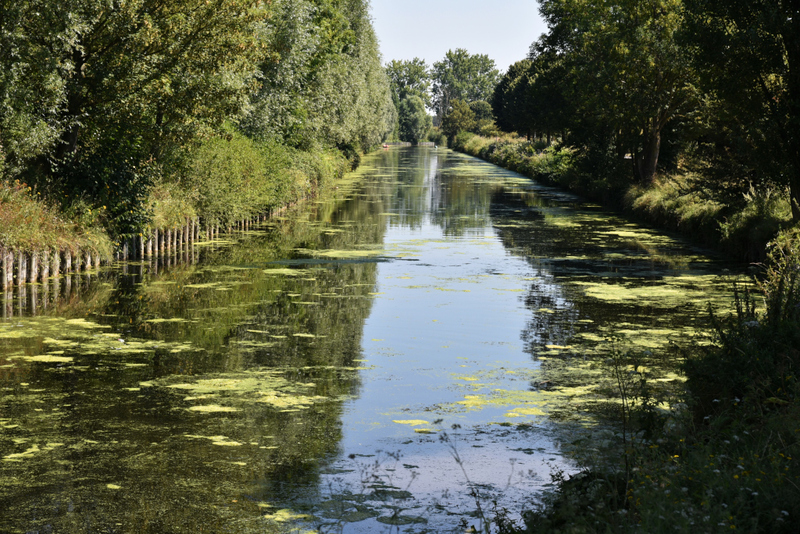 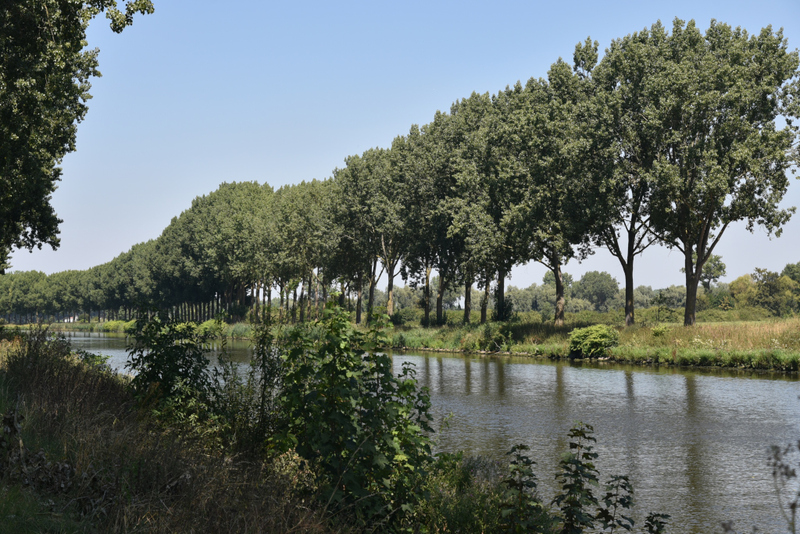 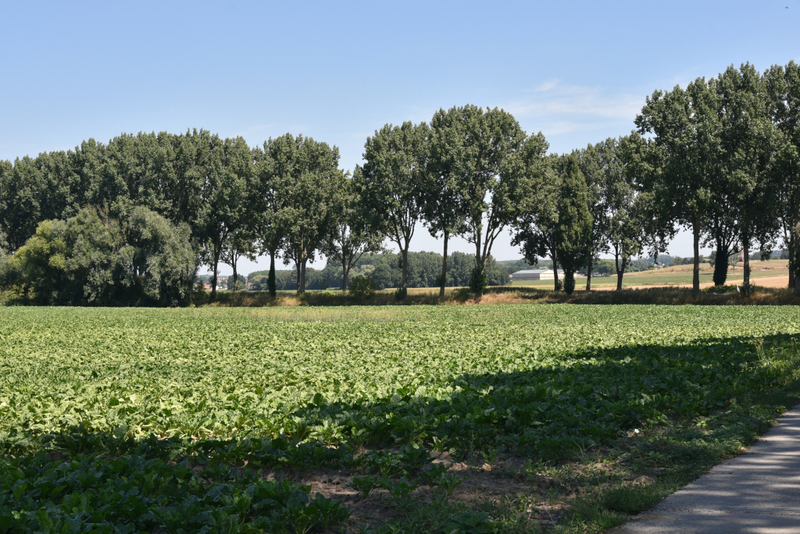 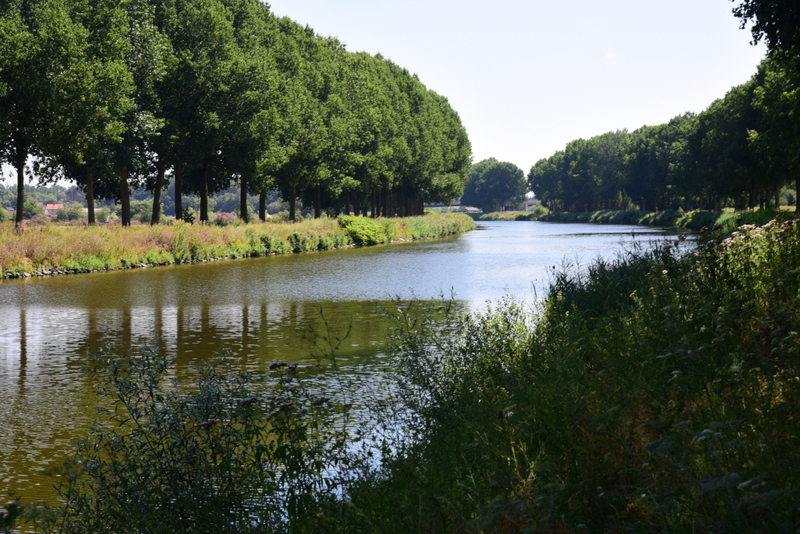 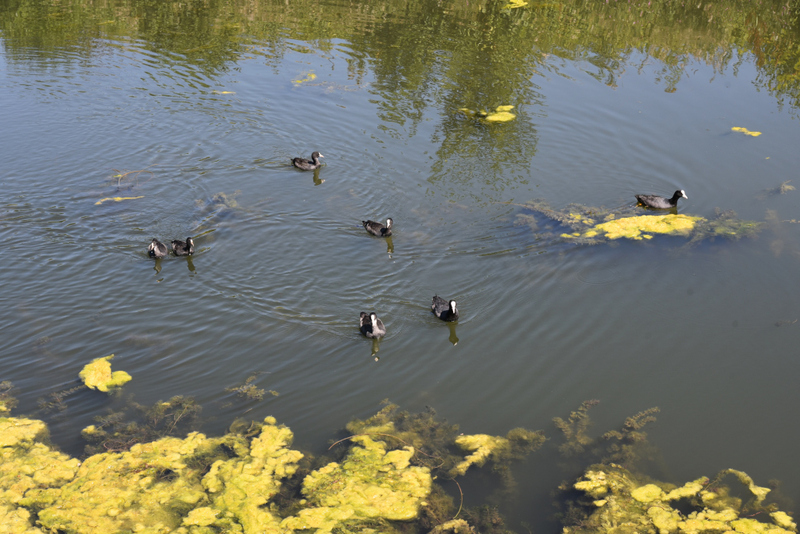 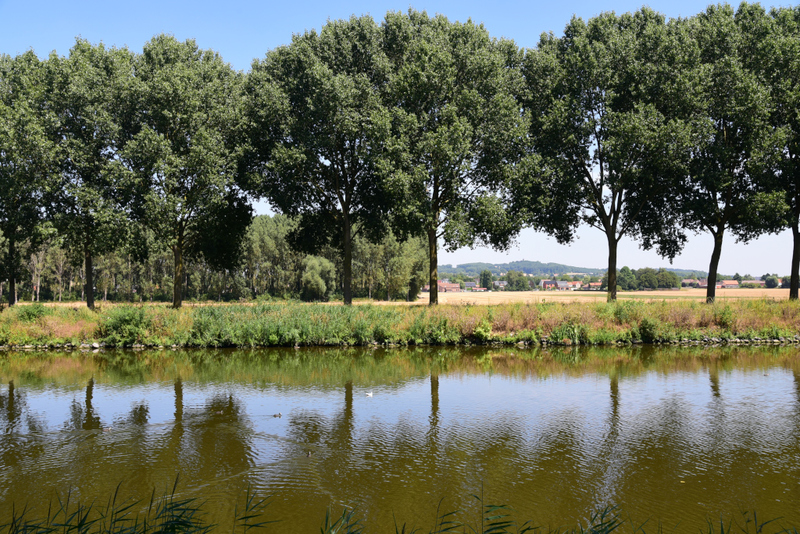 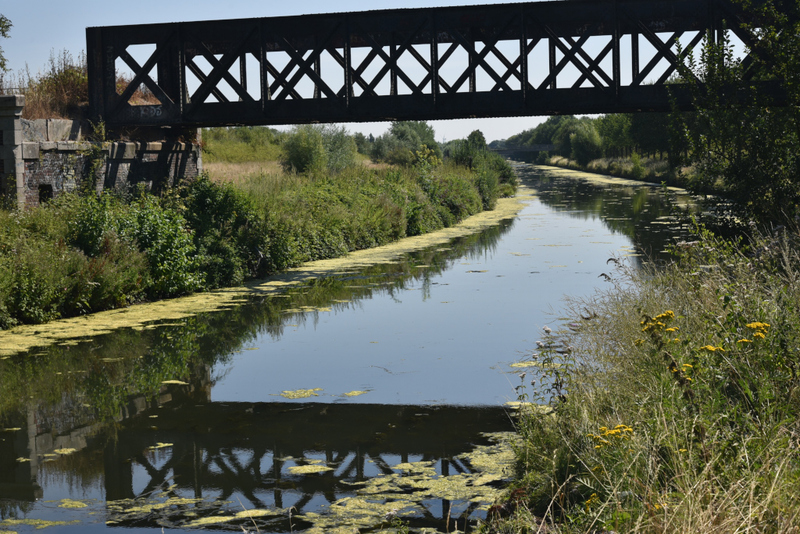 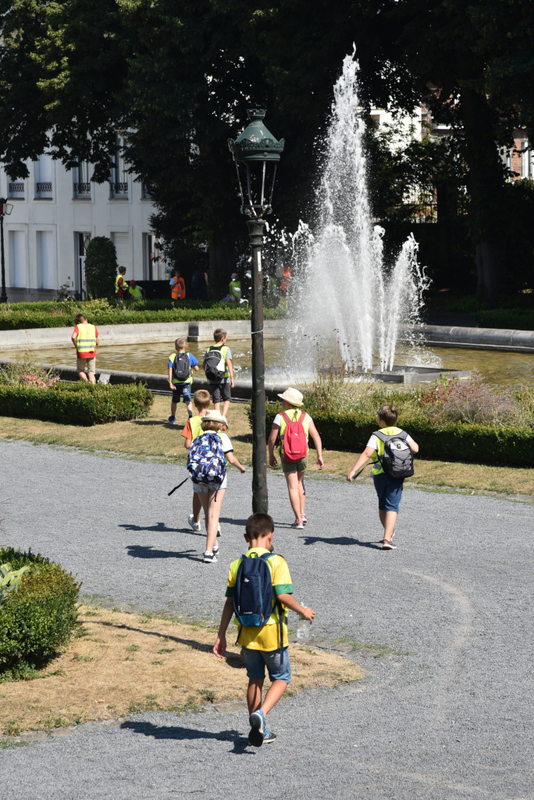 My trip to Tournai takes me along the canal that connects Roubaix with the Scheldt river, then southwards through the modest agricultural patchwork towards Tournai. 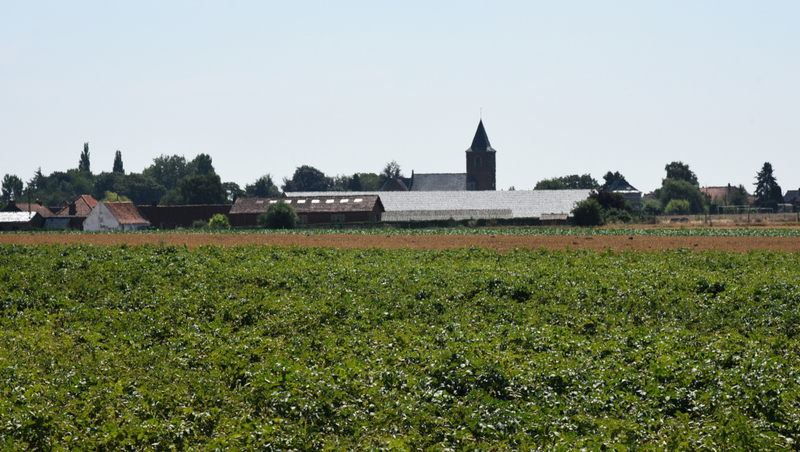 Closer to Tournai, the landscape evolves from the flatness characteristic of Flanders to the charming rolling hills more typical of the Walloon countryside. 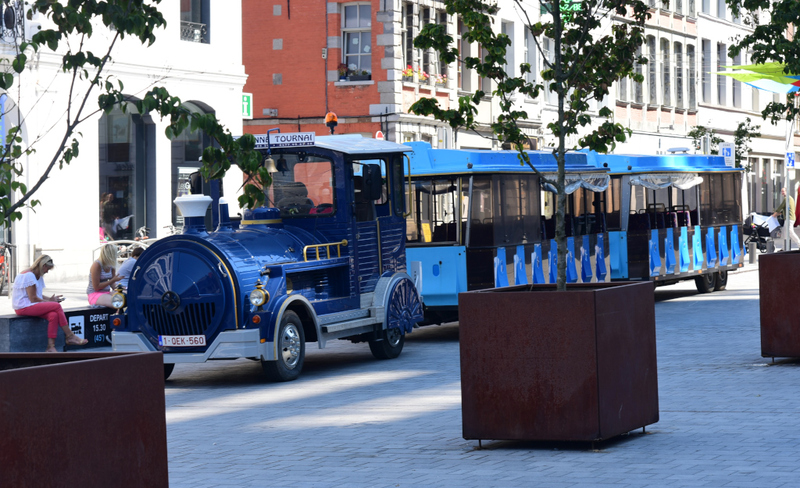 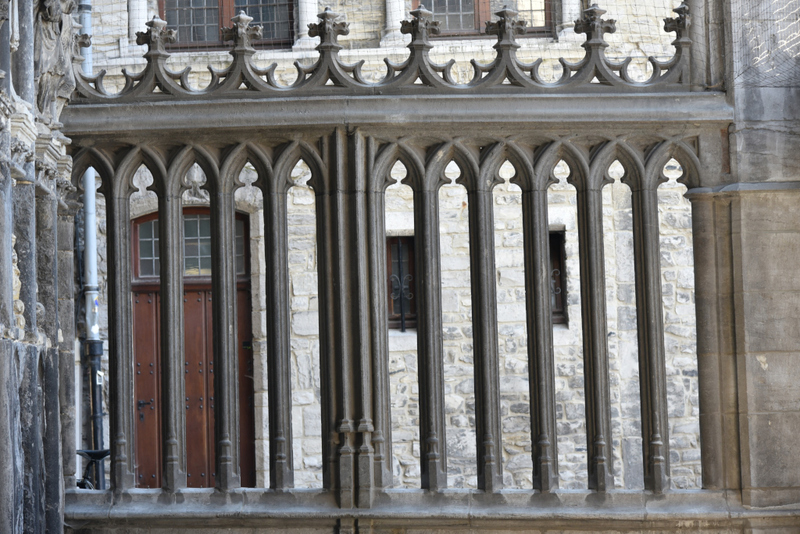 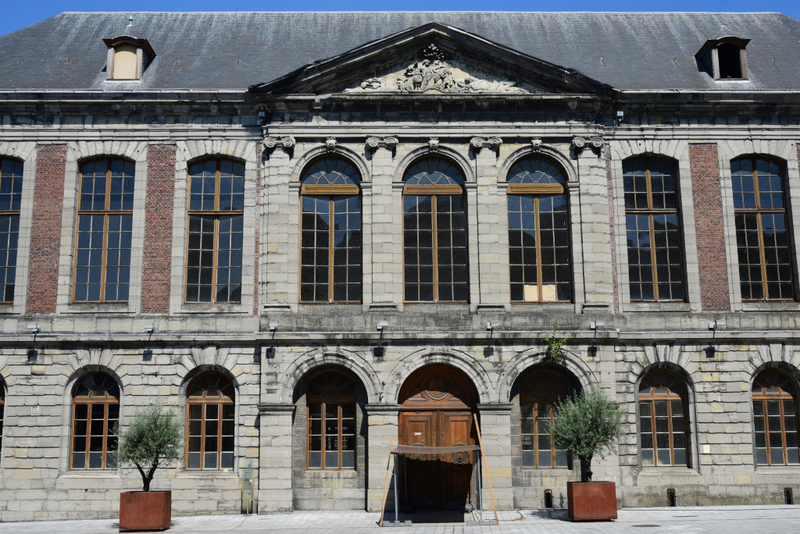 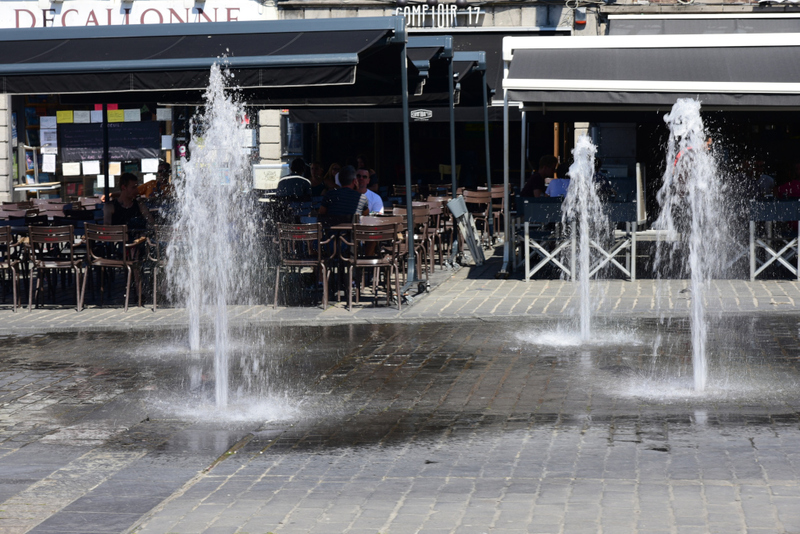 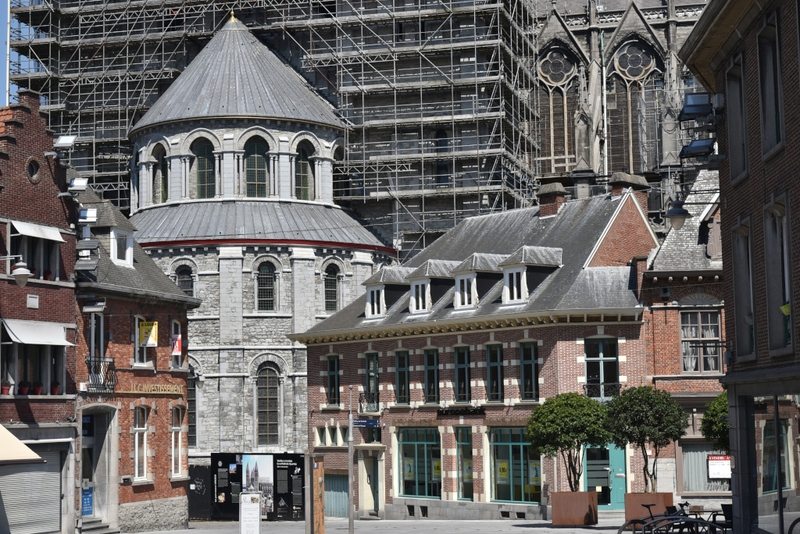 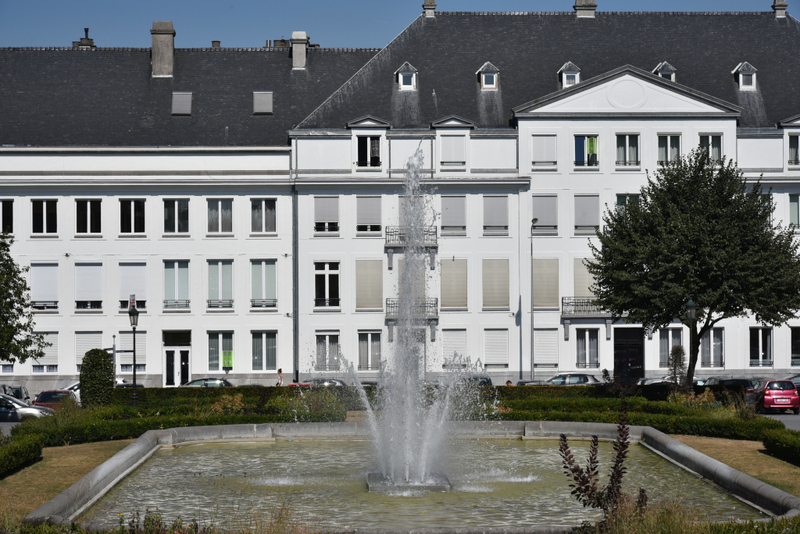 Tournai is considered to be one of the most important cultural and historic sites in Belgium. 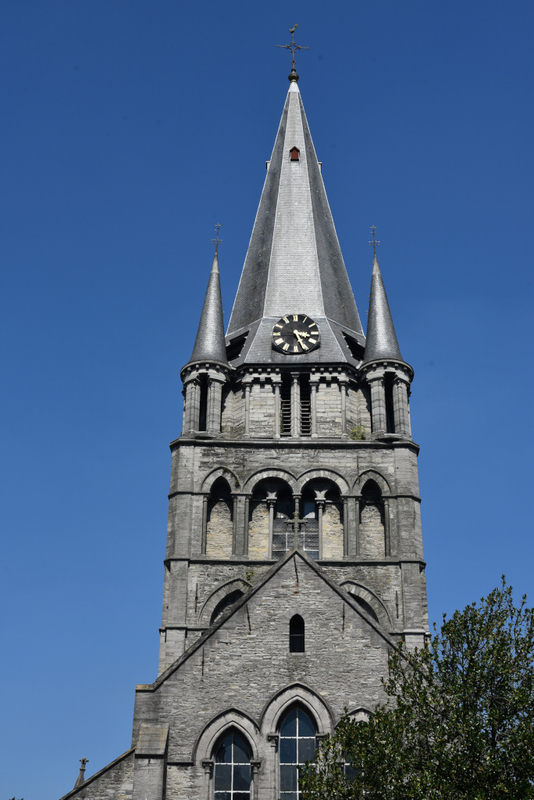 The bishopric of Tournai was the religious capital of Flanders during more than a millennium (from 496 to 1559). 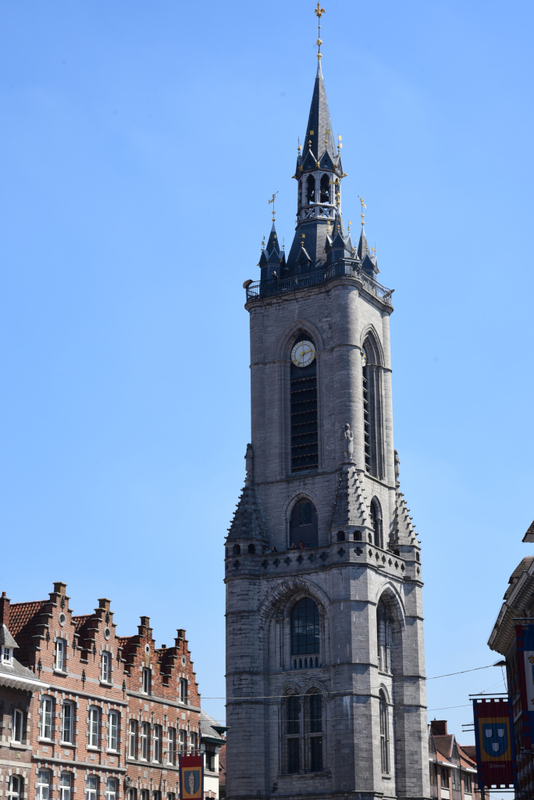 The Romanesque-Gothic cathedral of Notre Dame de Tournai and the belfry are the oldest in Belgium and have been designated as UNESCO World Heritage Sites. 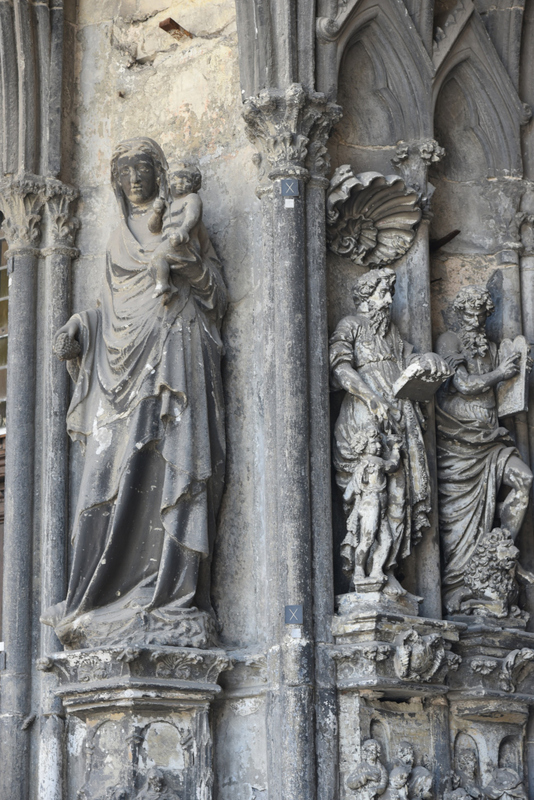 The Gothic choir of Our Lady’s Cathedral is a precursory element of the typically Flemish Scaldian Gothic art. 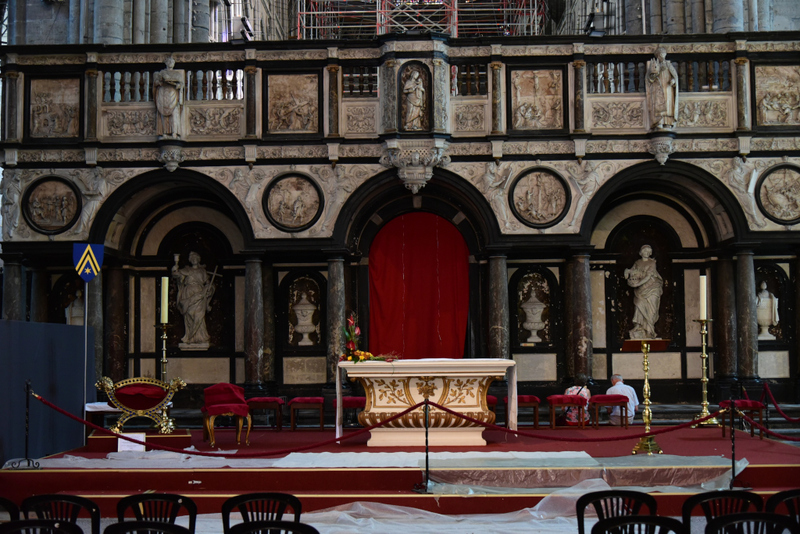 The tapestries and draperies of Tournai belong to the great Flemish school of tapestry. 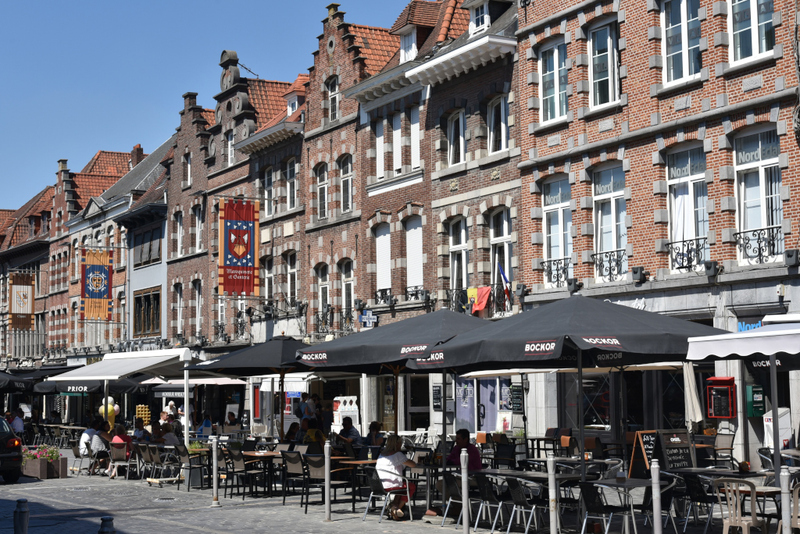 Tournai was part of the Flemish Hansa of London, which also included the draper towns of Flanders. 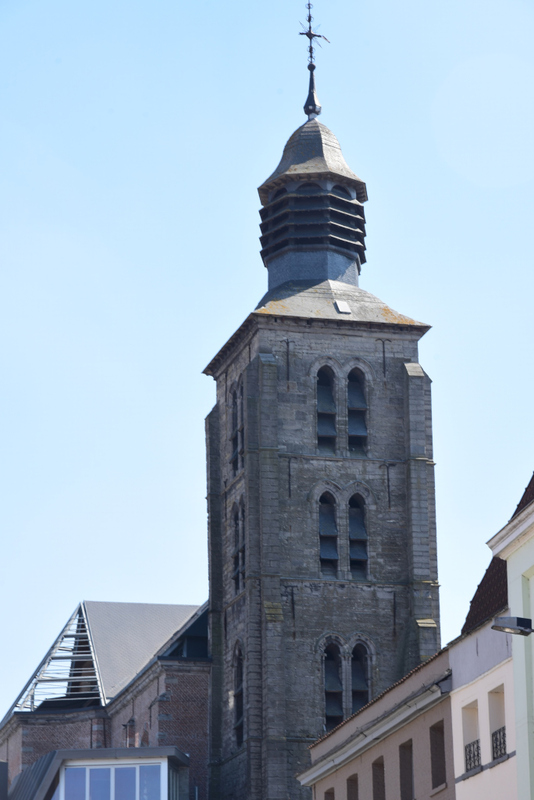 The Saint-Brice church of Tournai, dedicated to Saint Britius, is one of the first examples of the hallekerk style, so typical of the Flemish countryside. 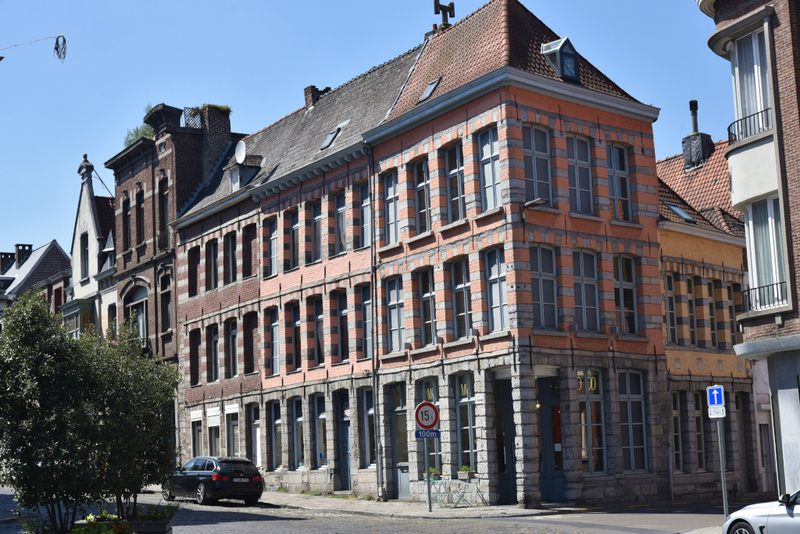 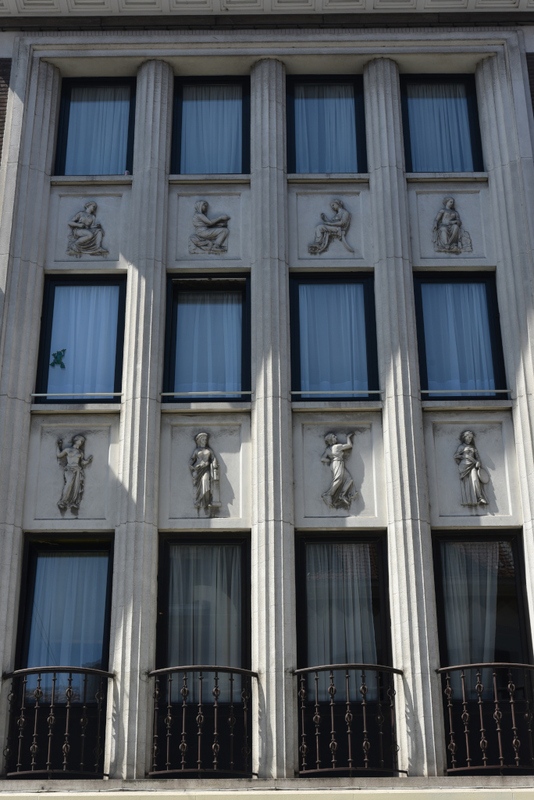 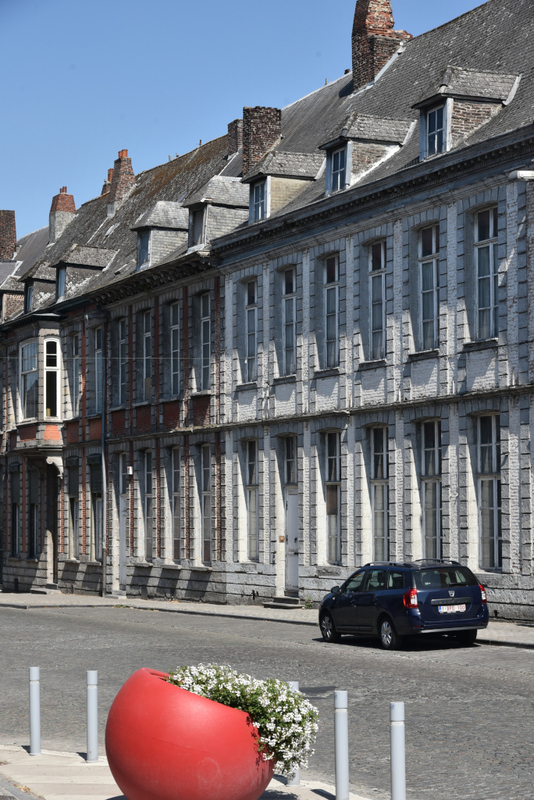 Although Tournai is in the Flemish cultural area (of the Scheldt), it also possesses some treasures of the Mosan style. 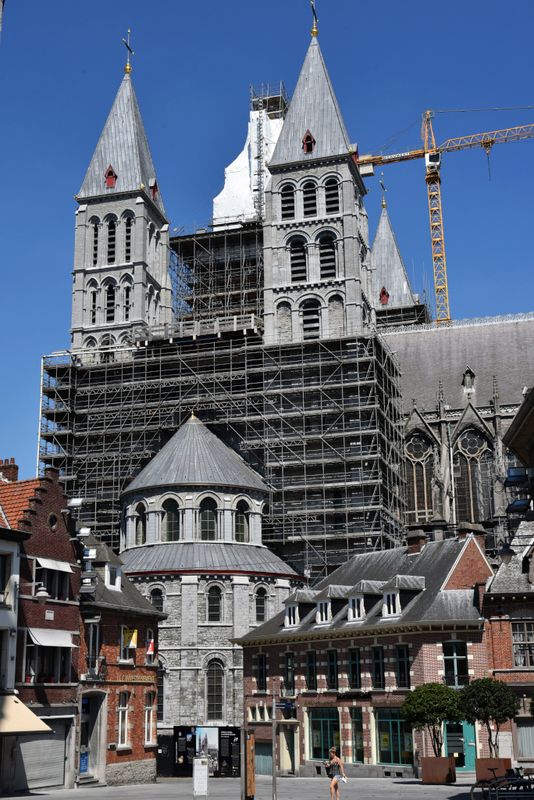 The 13th century shrines in the cathedral of Saint-Eleutherius and of Our Lady of Flanders were made in the region of Liège by Nicholas of Verdun, and testify to the opulence of the towns of Tournai and Liège during the Middle Ages. 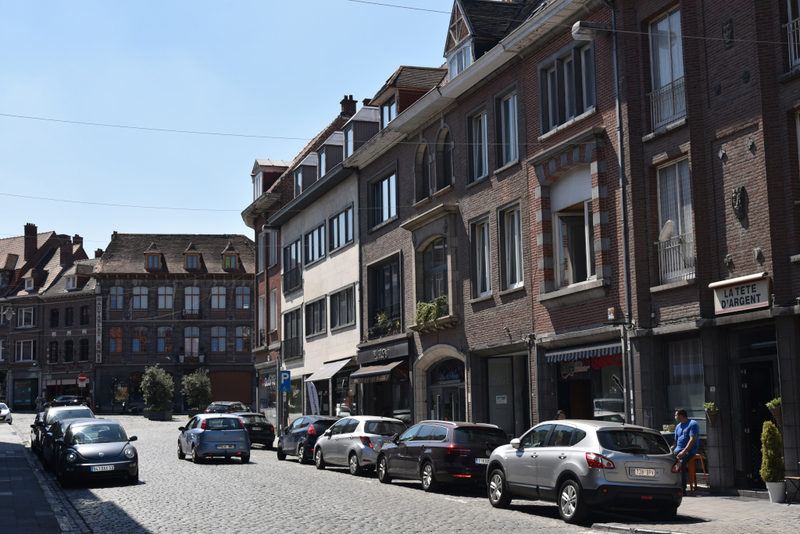 In Roman times, the town that was precursor to Tournai was a stopping place on the Roman road from Cologne to Boulogne, and was fortified under Maximian in the 3rd century AD. 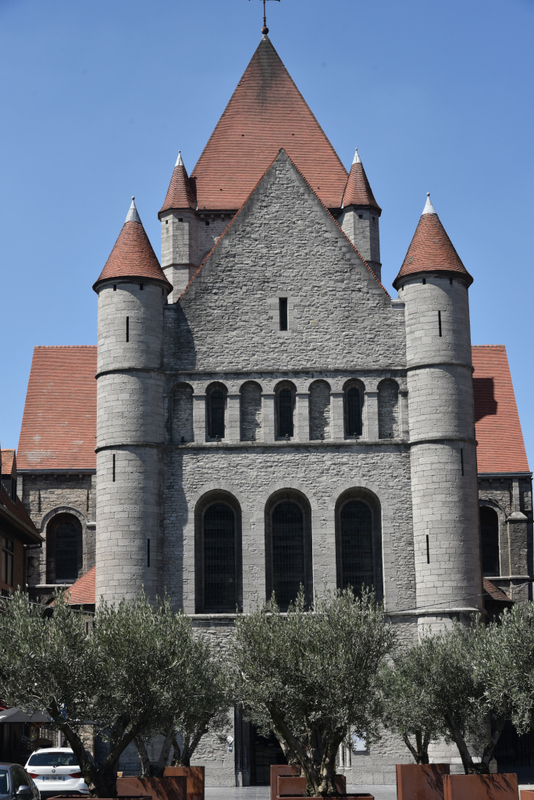 It came into the possession of the Salian Franks in 432, then became the capital of the Frankish empire. 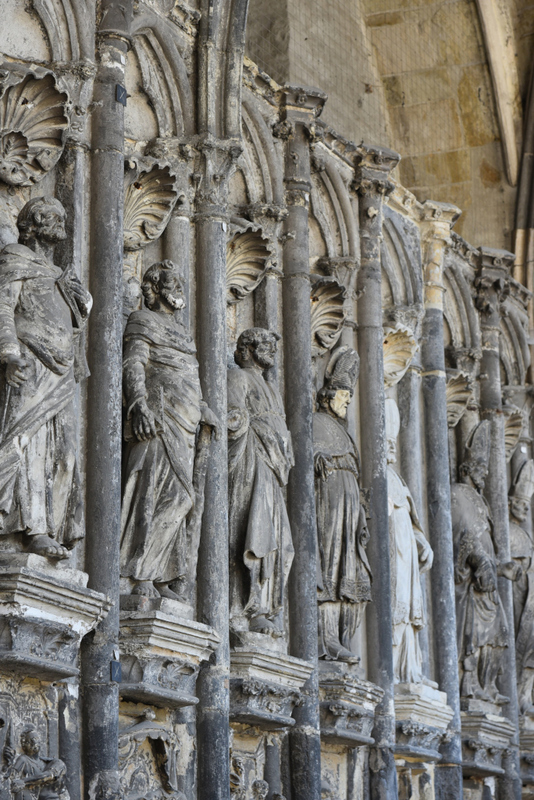 Toward the end of the 5th century, Clovis, born in Tournai, moved the capital of the Frankish empire to Paris. 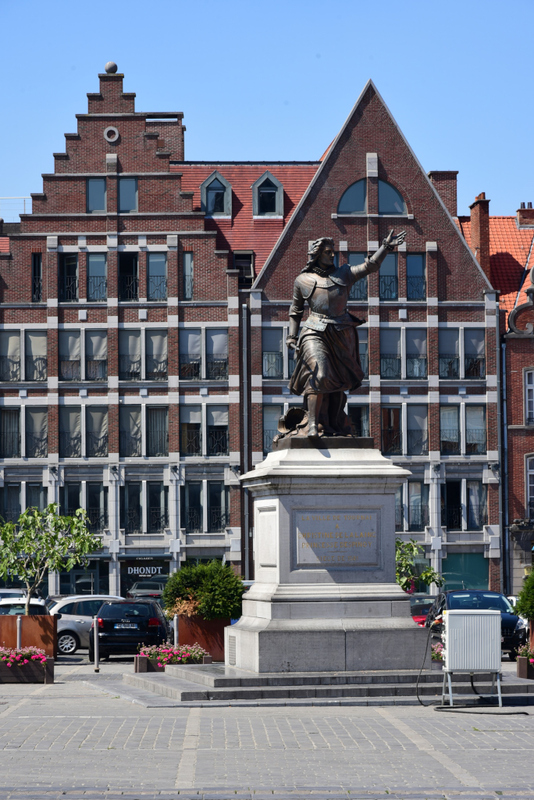 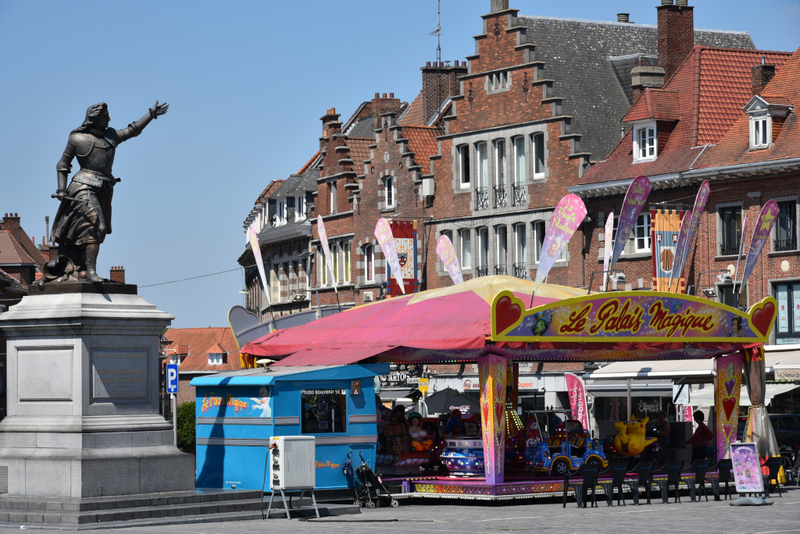 In 862, Charles the Bald, first king of Western Francia and future Holy Roman Emperor, made Tournai the seat of the County of Flanders. 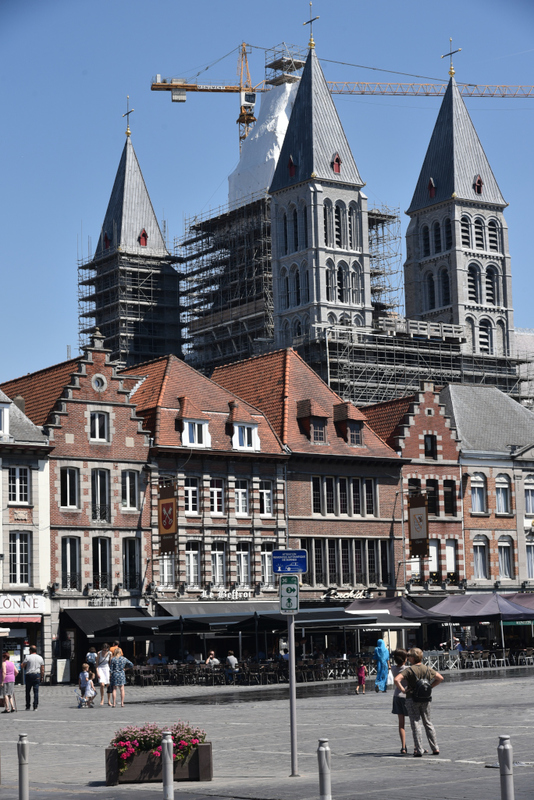 After the partition of the Frankish empire by the Treaties of Verdun (843) and of Meerssen (870), Tournai remained in the western part of the empire, which in 987 became France. 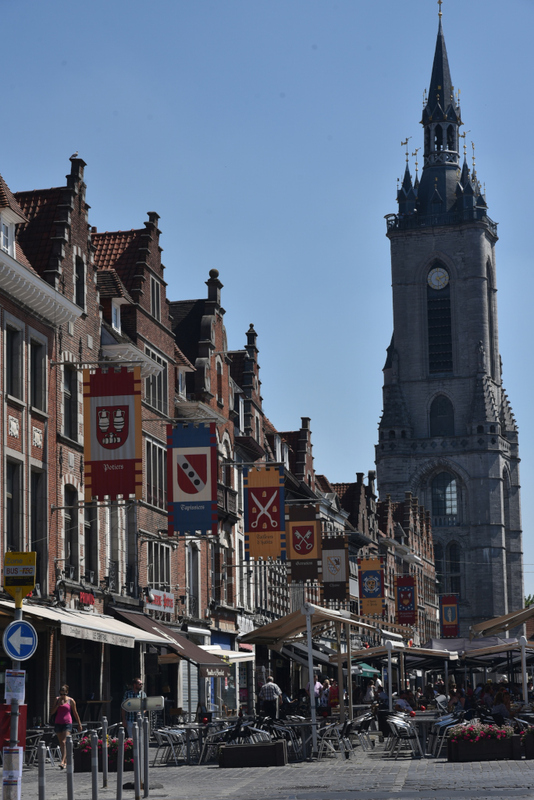 The city participated in 11th-century rise of towns in the Low Countries, with a woolen cloth industry which soon made it attractive to wealthy merchants. 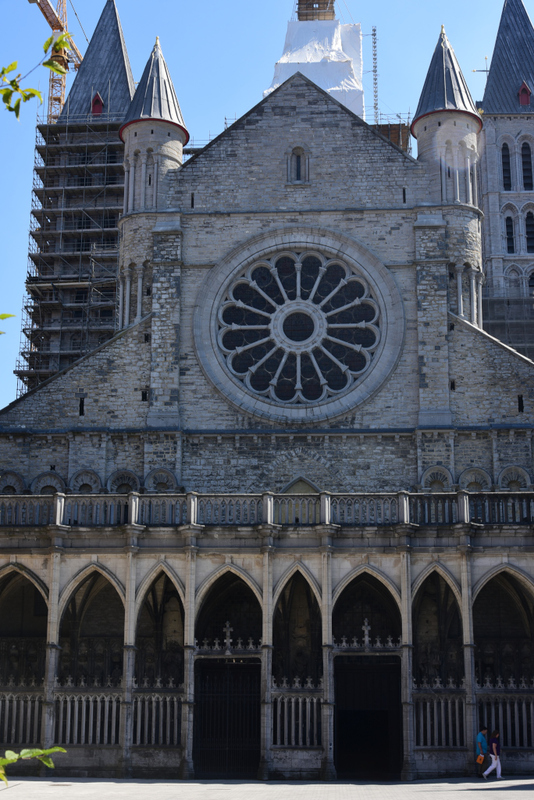 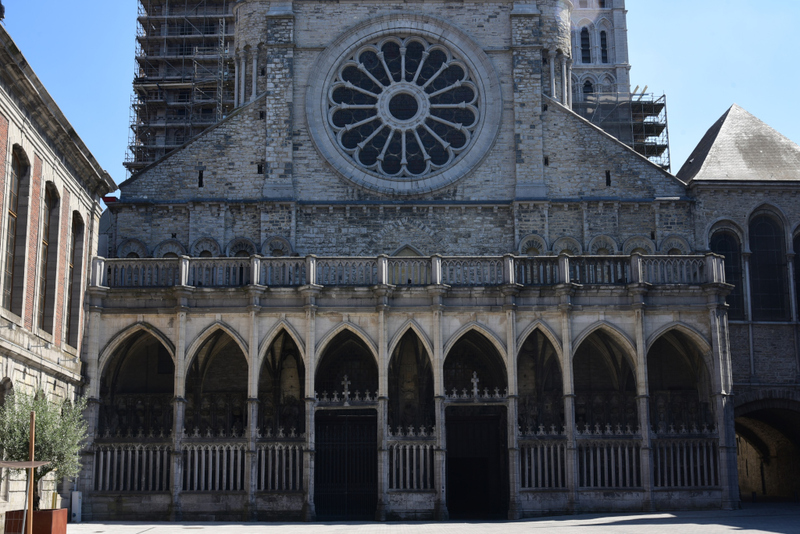 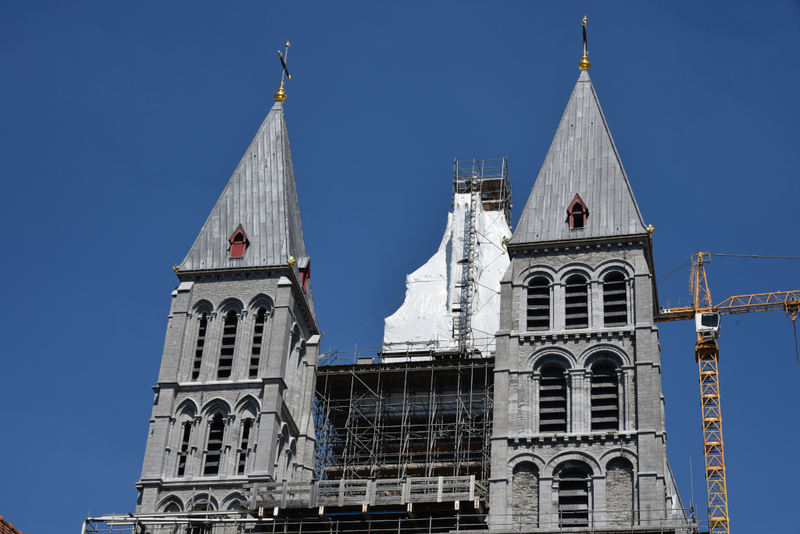 An ambitious rebuilding of the cathedral was initiated in 1030. 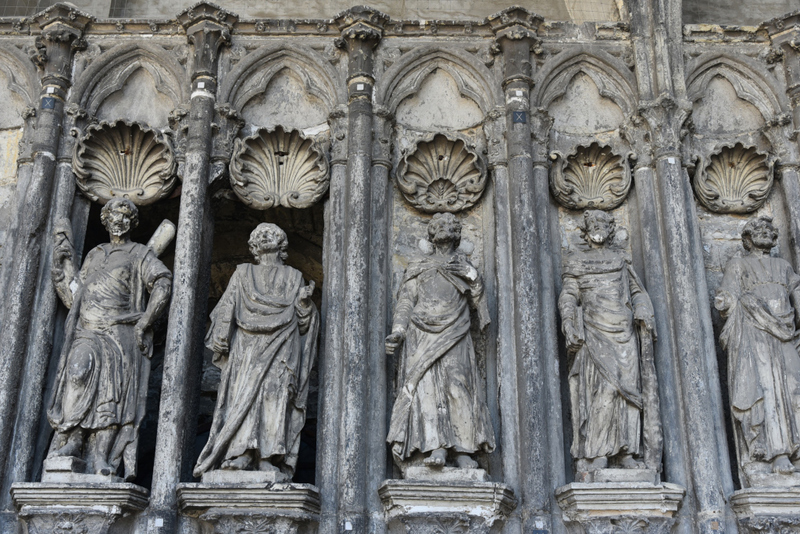 The commune’s drive for independence from the local counts succeeded in 1187, the city subsequently being incorporated into France. 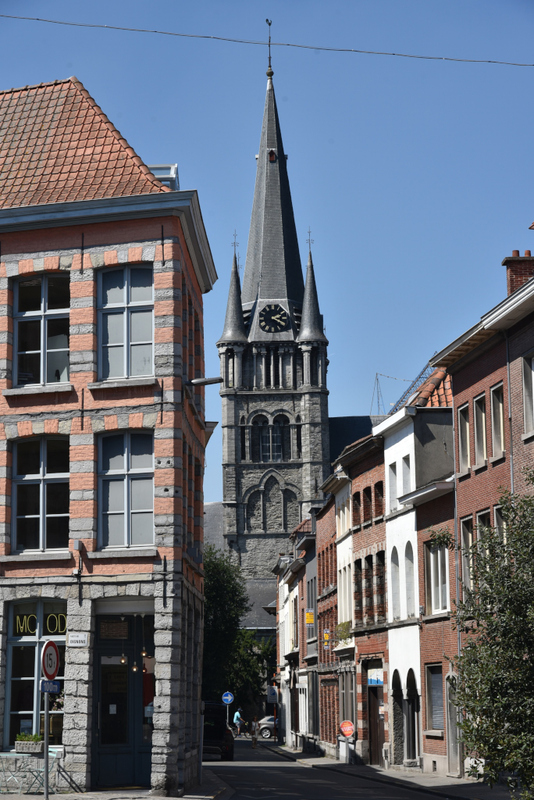 During the 15th century, the city’s textile trade boomed, Tournai becoming an important supplier of tapestry. 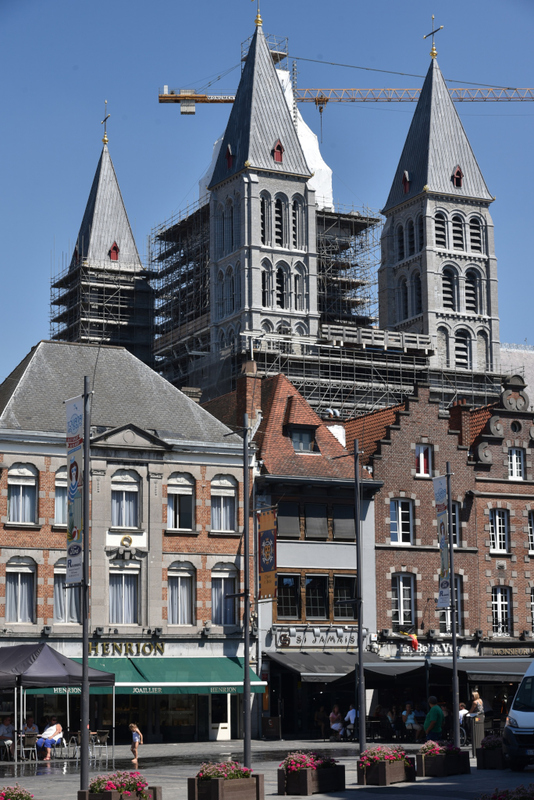 The art of painting flourished as well, Jacques Daret, Robert Campin and Rogier van der Weyden all originating from Tournai. 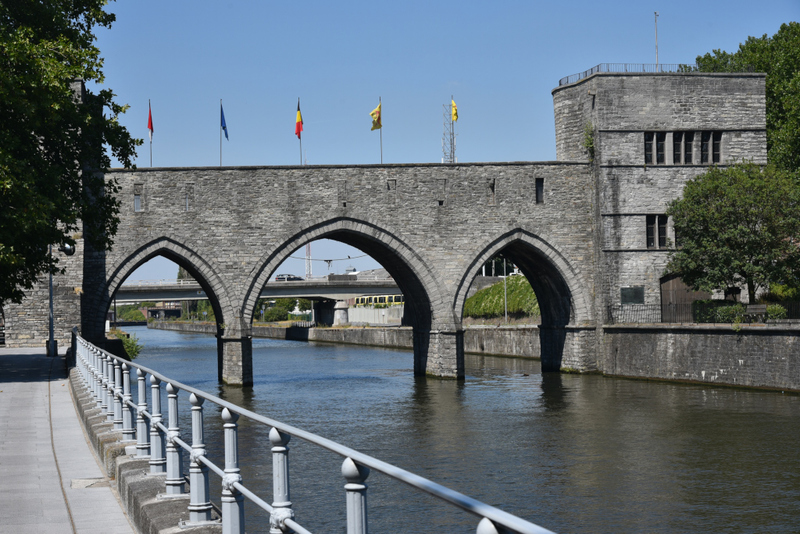 Tournai was captured in 1513 by Henry VIII of England, making it the only Belgian city ever to have been ruled by England. 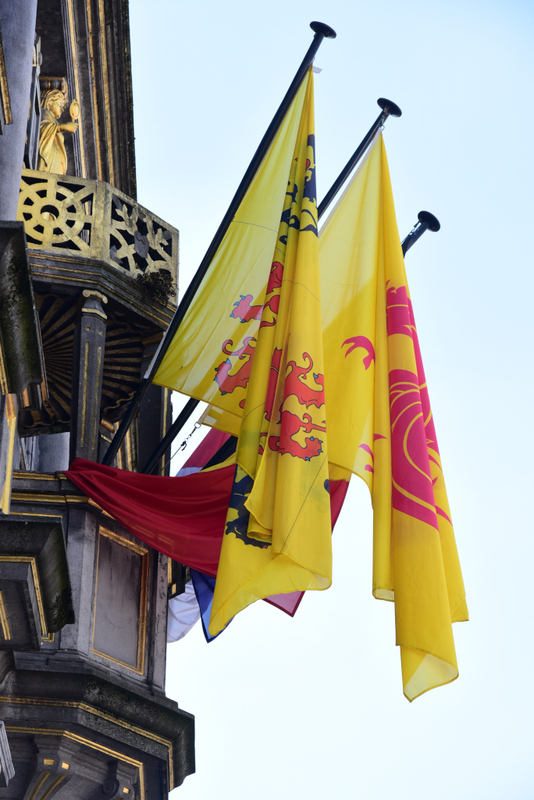 It was also represented in the 1515 Parliament of England.The city was returned to France in 1519 following the Treaty of London. 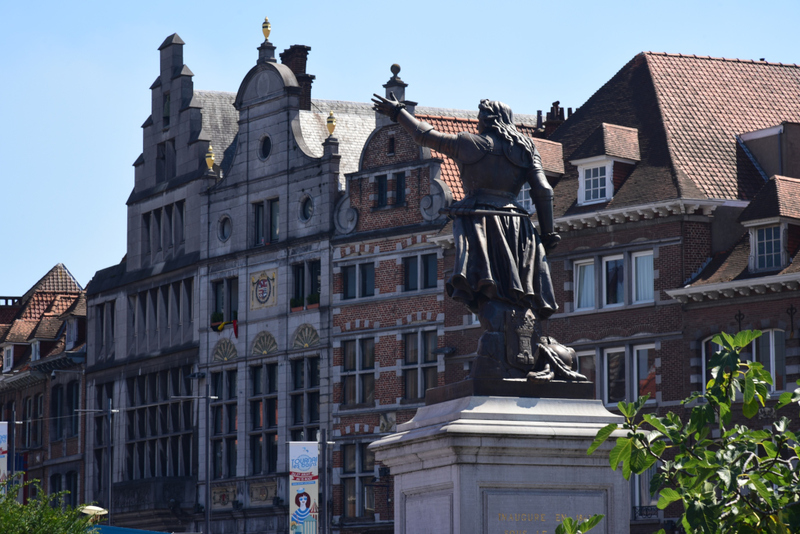 In 1521, Emperor Charles V added the city to his possessions in the Low Countries, leading to a period of religious strife and economic decline. 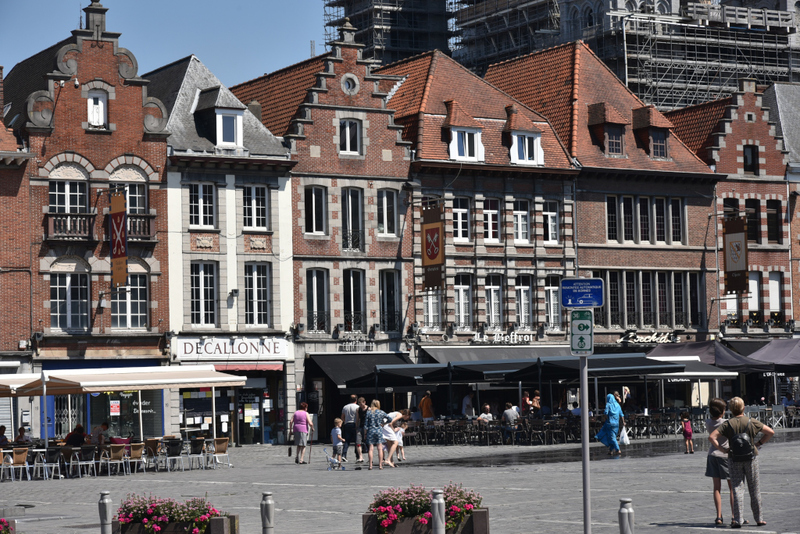 During the 16th century, Tournai was a bulwark of Calvinism, but eventually it was conquered by the Spanish governor of the Low Countries following a prolonged siege in 1581. 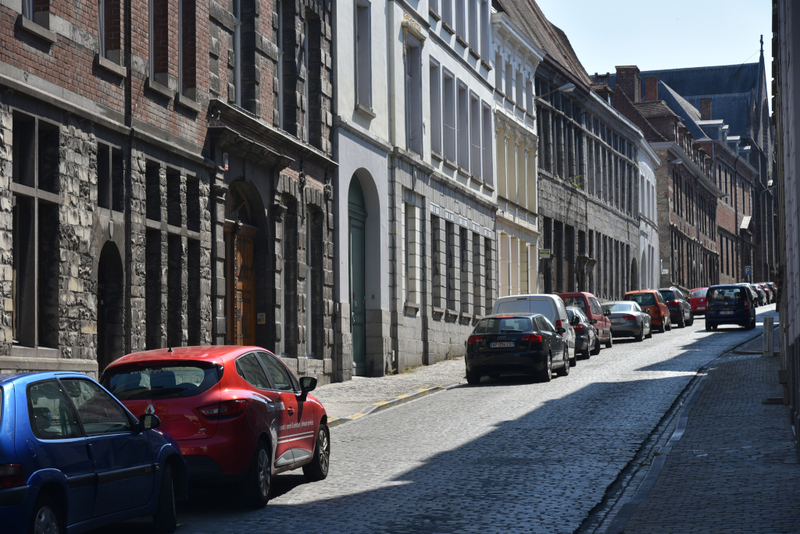 After the fall of the city, its Protestant inhabitants were given one year to sell their possessions and emigrate. 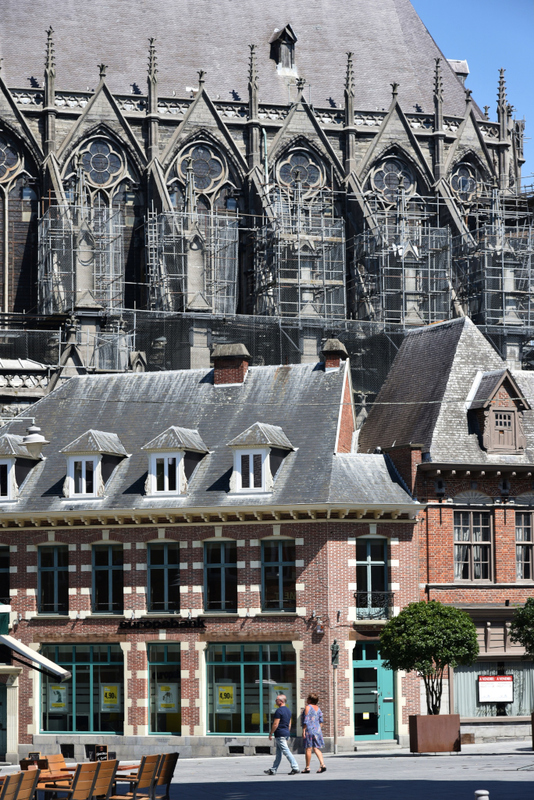 One century later, in 1668, the city briefly returned to France under Louis XIV in the Treaty of Aachen. 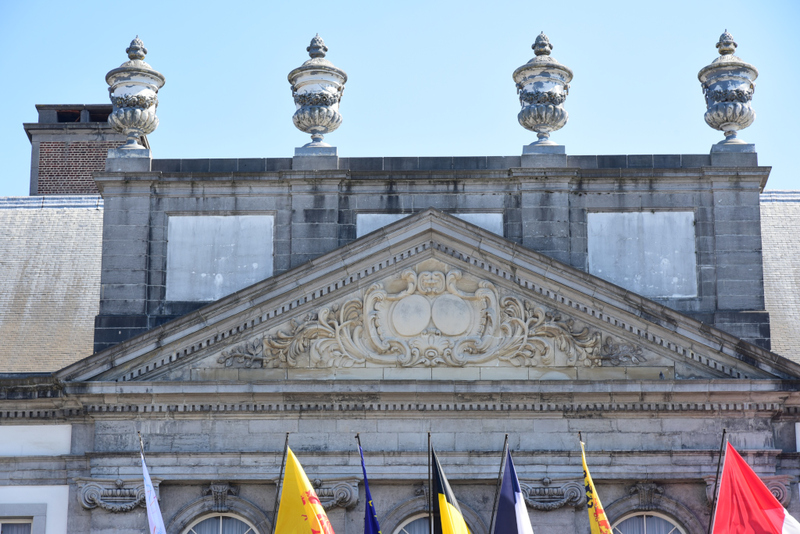 After the end of the War of Spanish Succession in 1713, under terms of the Treaty of Utrecht, the former Spanish Netherlands, including Tournai, came into possession of the Austrian Habsburgs. 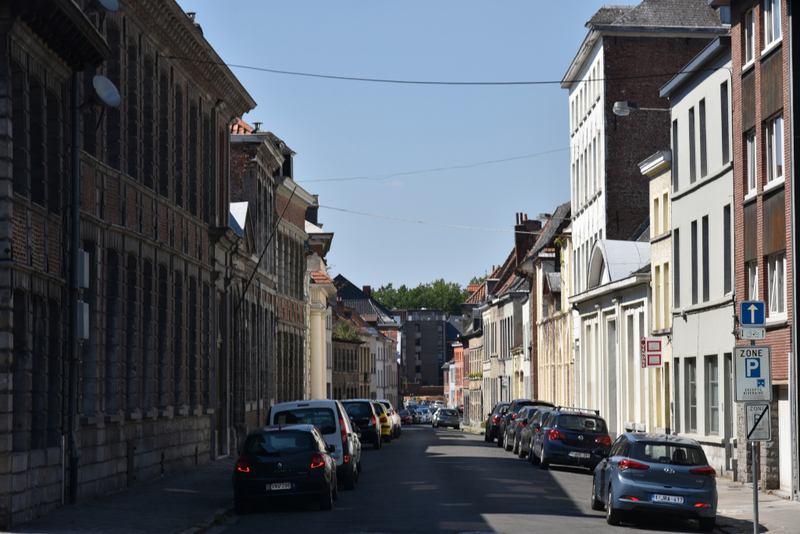 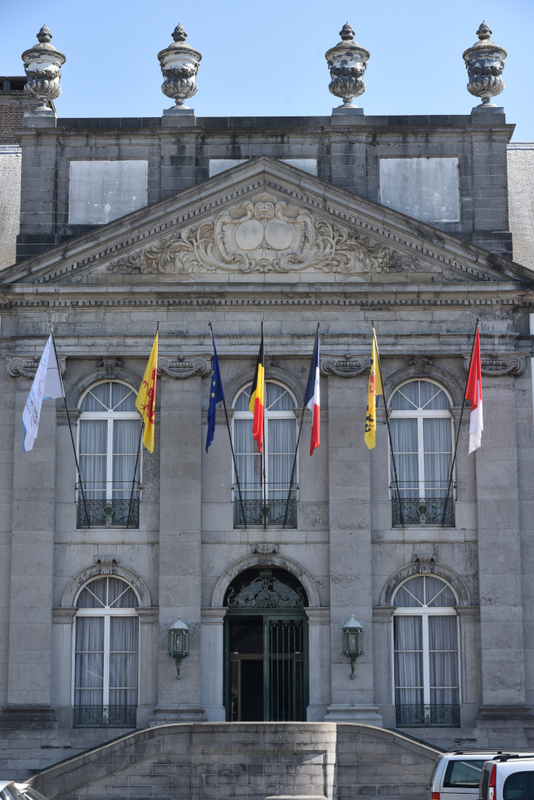 In 1794, France annexed the Austrian Netherlands during the French Revolutionary Wars then from 1815 on, following the Napoleonic Wars, Tournai formed part of the United Netherlands, and after 1830 of newly independent Belgium.